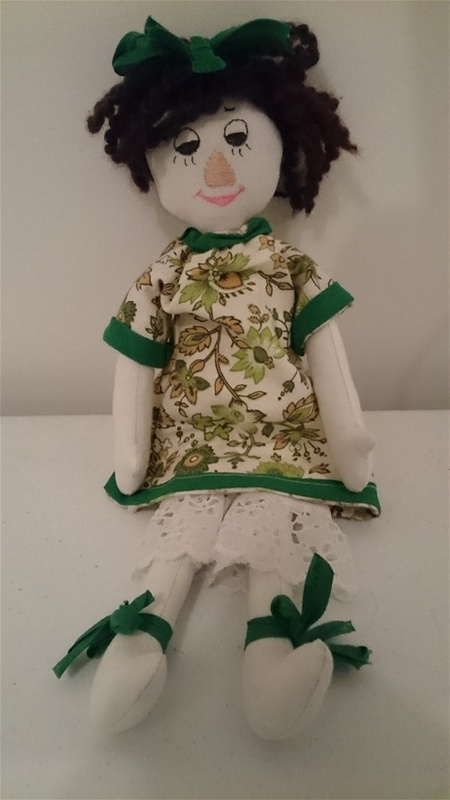 Announcing Super Special all small dolls are $12.50 with FREE delivery within Australia The second doll is half price (any doll). All dolls are handmade by me in a smoke free enviroment. Each doll is unique. So come on in and make your choice. Please message me and leave a comment on the site.